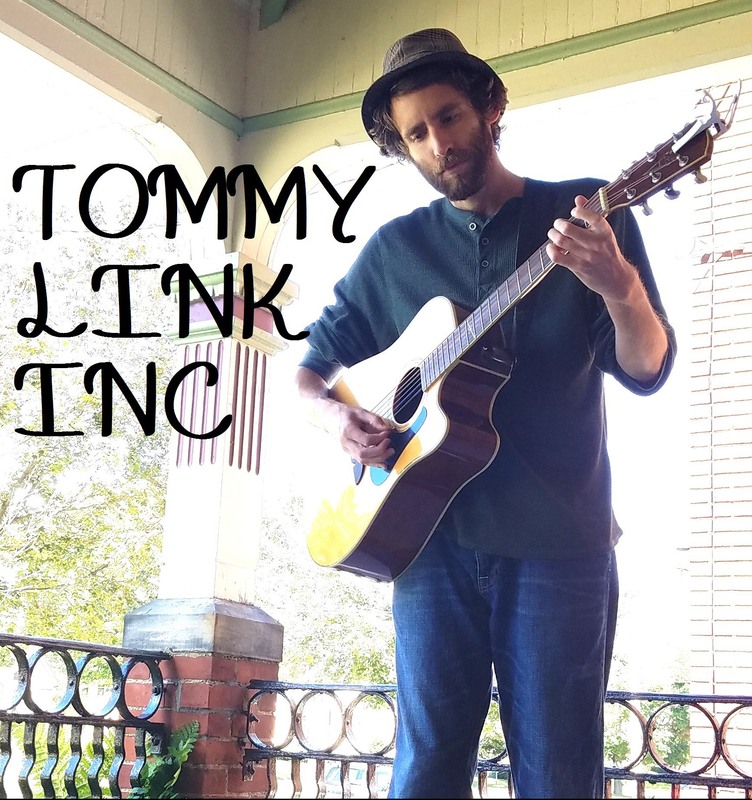 Singing, Painting and Drinking | TOMMY LINK INC.
What more could we ask for? Tonight it begins! Arts and Drafts (I believe the 8th semi-annual?) starts today at the Brewerie/Union Station in Erie at 7pm tonight and is going till Saturday, with music all three nights. Always an exciting time for people on both ends of the spectrum. Art lovers and artists, musicians and music listeners, drinkers and… um… bartenders? Well, you get the idea. 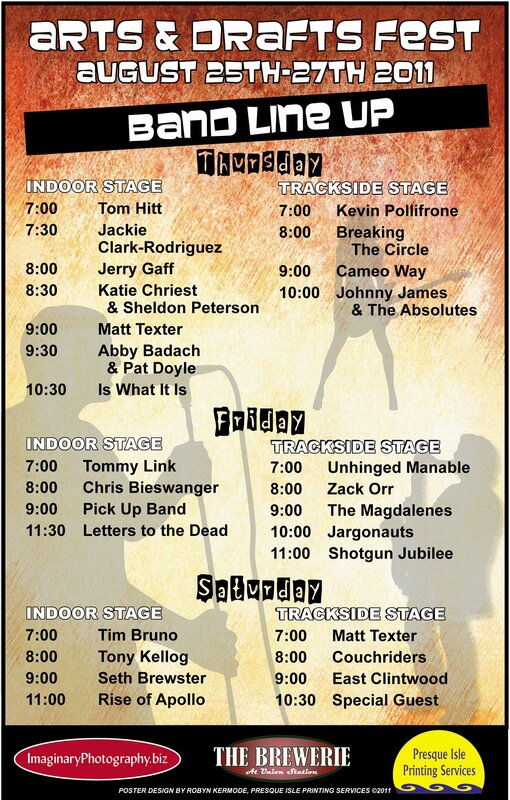 Excited to be kicking off the Friday night indoor stage, and excited to see plenty of my friends in the line-up, including (but not limited to) Tom Hitt, Jackie-Clarke Rodriguez, Jerry Gaff, Katie and Sheldon, Matt Texter, Chris Bieswanger, Shotgun Jubilee, Tony Kellogg, Seth Brewster and East Clintwood. Long story short, its gonna be a good time. Let’s do this, Erie!